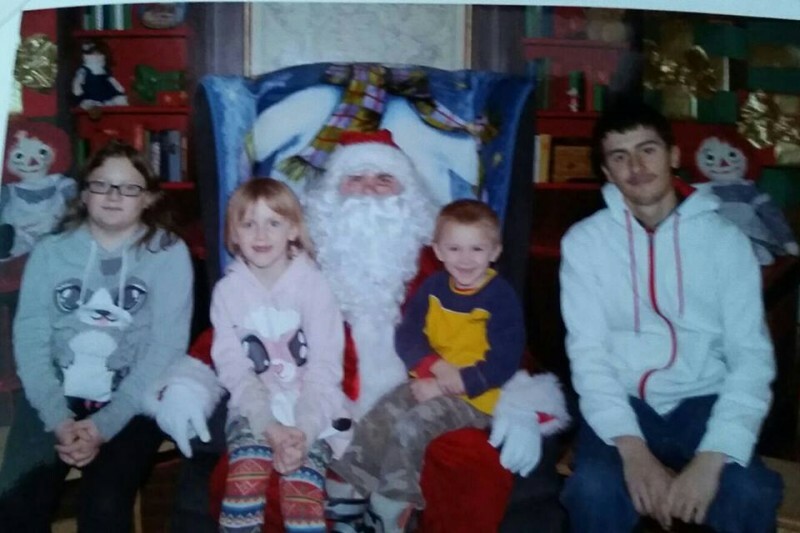 On December 21st, 2015 the Williams Family lost their home to a house fire, everything was lost. They were fortunate enough to get out in time. We are asking for a donation in any denomination, anything can help. Money raised will help replace what was lost. Thank you for all the support I am very happy to be able to help out this wonderful family in their time of need. Contact the Paddockwood Elks. The Elks have a Fund for Children that will help the children with $500 for each child. In case you didn't get any socks this Christmas. This could happen to anyone! Any bit counts to help people out especially at Christmas. Mike and Becky are praying for your family. Our best wishes and prayers for your family. Thank goodness the family and pets are okay.